Have you ever wanted someone to come into your home and edit your life? To take out the useless things out of your home and give you a routine that brings simplicity and peace back into your world. Like editing a research paper, they would identify the good you should keep and remove the needless things that clog up your brain. My guest today does just that. 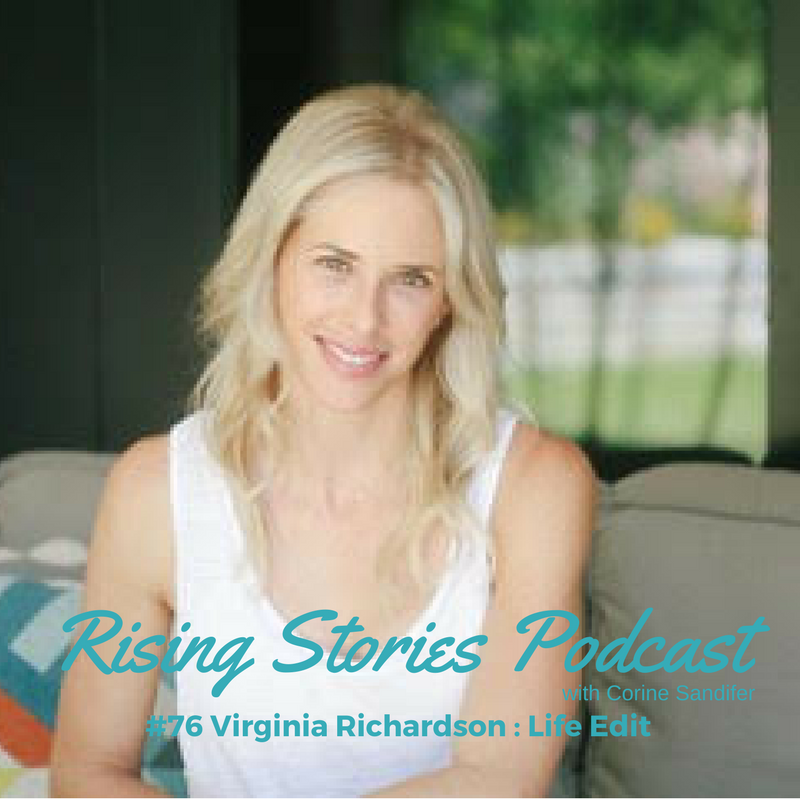 She is the owner and founder of Your Life Edit Virginia Richardson. Virginia talks to us about our eating habits and how to stop chasing skinny. We also chat about re-evaluating the things in our home to give us the life we have always wanted.